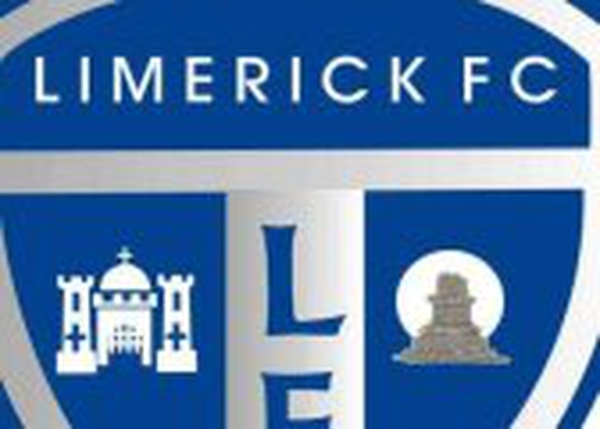 An FAI spokesman confirmed on Tuesday, which was the deadline for expressions of interests, that they had received a number of applications from interested parties in Limerick about keeping senior soccer alive in the city. A group called Soccer Limerick, which is a consortium of Junior, Ladies, and Schoolboy soccer interests on Shannonside, have submitted their interest to the FAI in securing a UEFA Licence for next season. The spokesman declined to comment on the number of, or identity of the groups involved, but added that the applications they received were 'very encouraging'. Each of the interested parties will now receive a copy of the FAI's licensing requirements and have until 15 January to make a more formal application. Soccer Limerick was formed under the umbrella of the Limerick Sports Partnership in November 2006. According to Ger Finnan, the spokesman for Soccer Limerick who is also PRO with Limerick Junior soccer chiefs the Limerick District Management Committee (LDMC), they will meet again in Limerick tonight, Wednesday. Finnan refused to comment on whether Soccer Limerick would be making a formal bid for a UEFA Licence but stressed that the group were very eager to see senior soccer survive in Limerick. Finnan also stressed that he was speaking only in his capacity as spokesman for Soccer Limerick. Limerick FC were told by the FAI in December that they had failed in their bid to secure a UEFA licence to play eircom League football in the First Division next season. Concerns about the infrastructure at the club's Hogan Park ground were cited as the main reason for the club's failure to secure a licence. The club subsequently appealed that decision but their appeal was turned down by the FAI's UEFA Licensing Appeals Board.